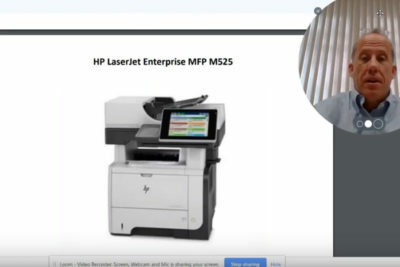 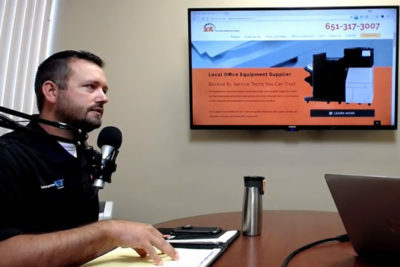 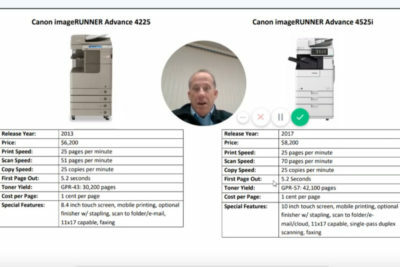 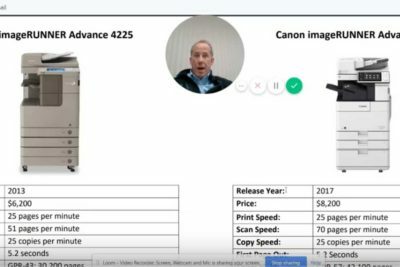 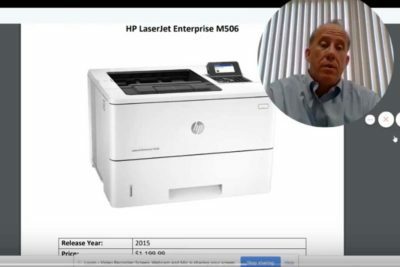 Save Thousands Of Dollars By Choosing A Used HP M4555 MFP For Your Office If your office is looking to move into a new copier, consider getting a used Canon copier or a used HP LaserJet MFP to save some money. 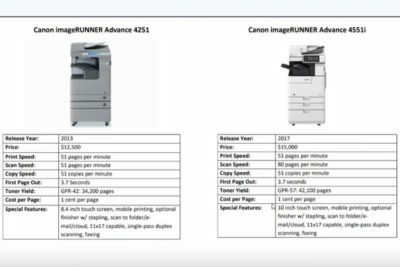 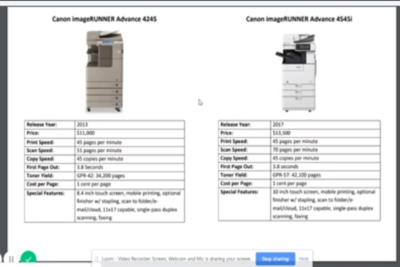 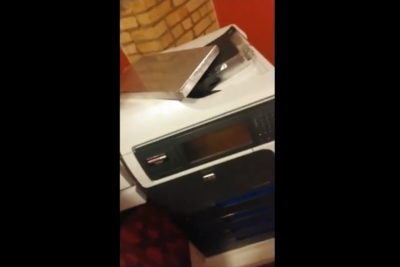 The Canon copiers are great if you need 11x17 inch printing and copying. 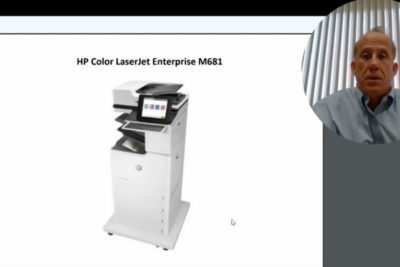 If you do not need the larger paper size capability, you can get a really good deal on an HP unit for your office.